Monday: 8:00 a.m. – 3:30 p.m.
Tuesday: 8:00 a.m. – 3:30 p.m.
Wednesday: 8:00 a.m. – 3:30 p.m.
Thursday: 8:00 a.m. – 3:00 p.m.
Open SELECT Fridays: 8:30 a.m. – 12:00 p.m. If you have questions, or would like more information on our office or services offerred, please leave your name and information. We will contact you as soon as possible. 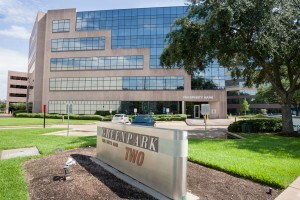 We are located at 7505 S. Main, Suite 210 in Houston, Texas, 77030. Please utilize this map to locate our office or feel free to call us at 713-790-0531. We are located in GreenPark II building next to the Orthopedic Hospital. There is a Prosperity Bank located on the first floor of our building, and their sign is located outside the front of our building. Our parking garage is located directly behind our building.